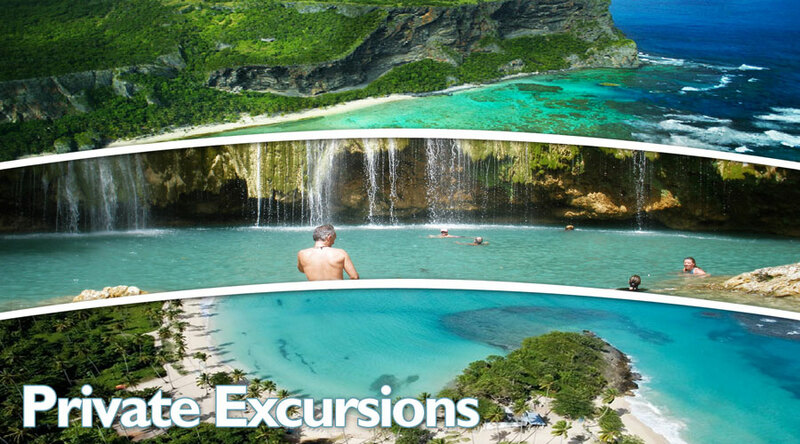 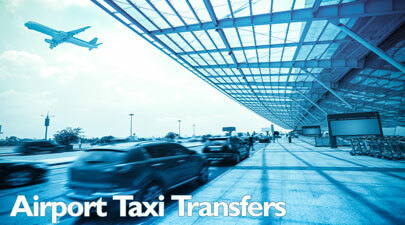 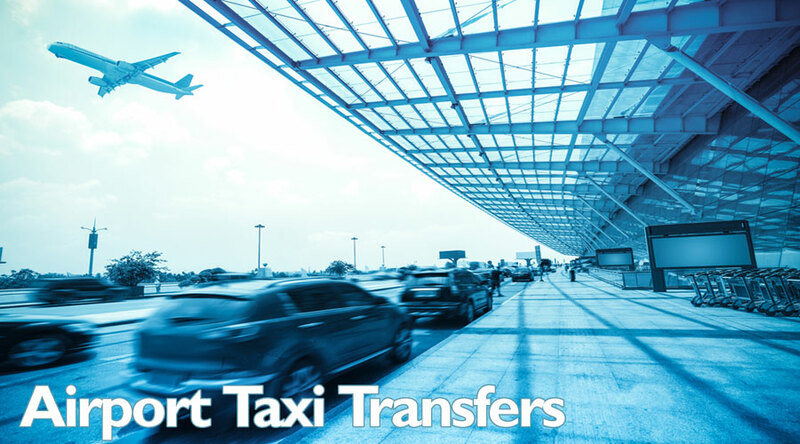 Samana AZS Airport Transfers & Taxi to Las Terrenas, Samana and Las Galeras hotels. Or anywhere in Dominican Republic ! 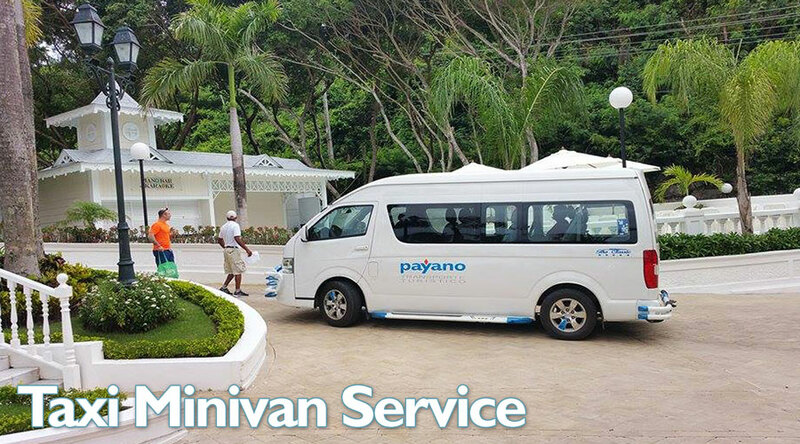 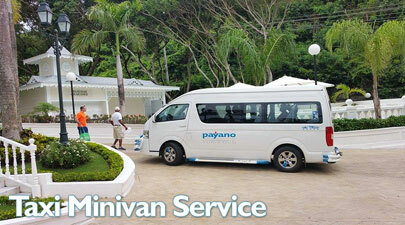 © All Rights Reserved • PAYANO Samana Airport Transfer & Taxi - Las Terrenas, Samana Dominican Republic.